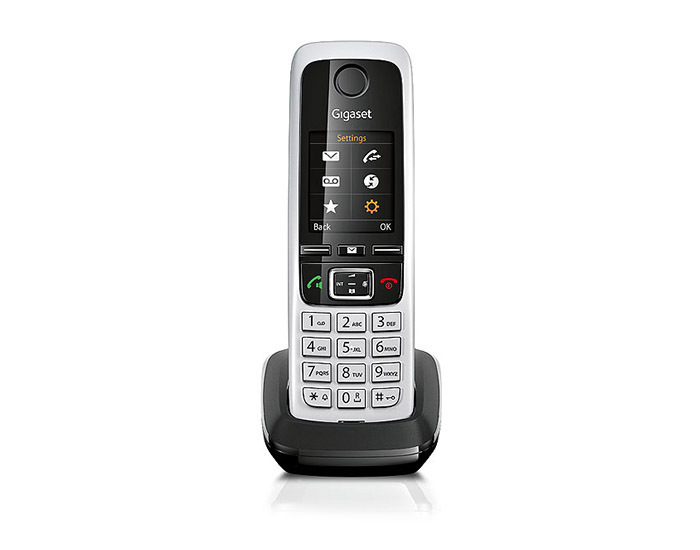 As unique as you are – with its straightforward handling and modern look, the Gigaset C430A landline telephone can be customised to your taste. 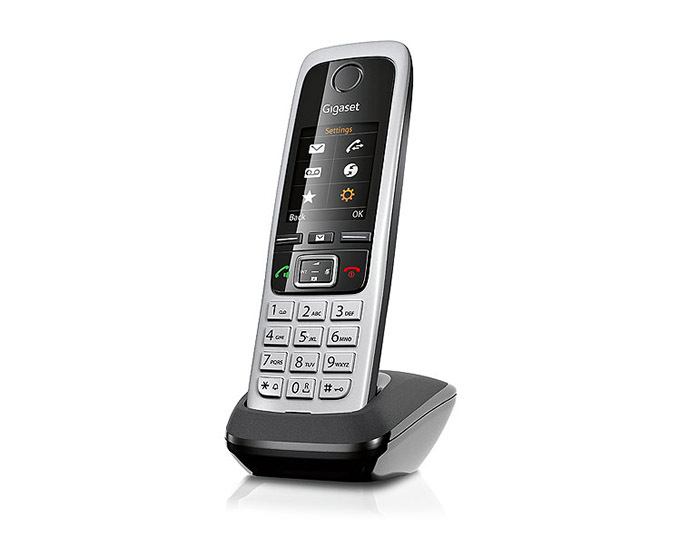 Choose from two appealing background colour schemes for the 1.8-inch colour display. 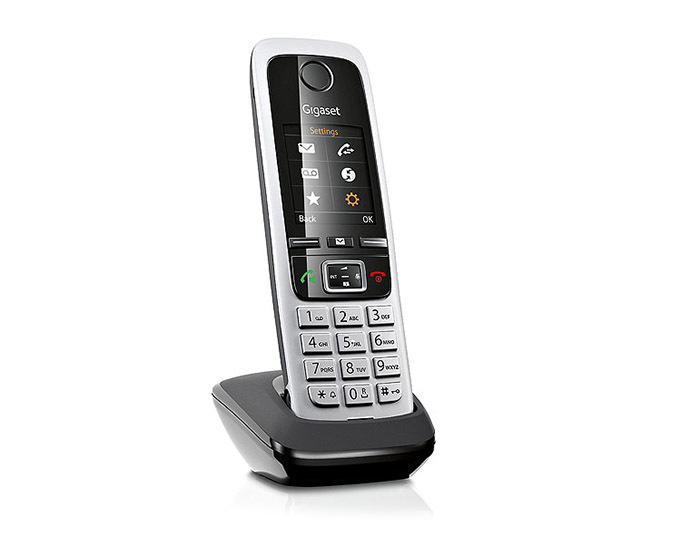 You can even set a personal screensaver, an individual sound profile and special ringtones for selected contacts.